Stitch up a summer wardrobe with easy-to-make shorts or skirts and dresses, create backyard fun with games, and turn any corner or piece of shady grass into the perfect reading spot with these free sewing projects from WeAllSew. 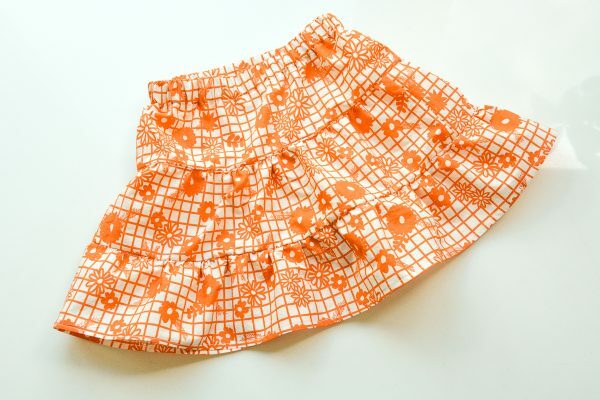 Start with a basic free unisex pattern for toddler shorts in this Kids Summer Shorts series, learn how to alter the pattern to create curved shorts trimmed with fun extras, and how to add a gathered trim to the shorts. This skirt is so simple to make and features layers of pretty gathers! 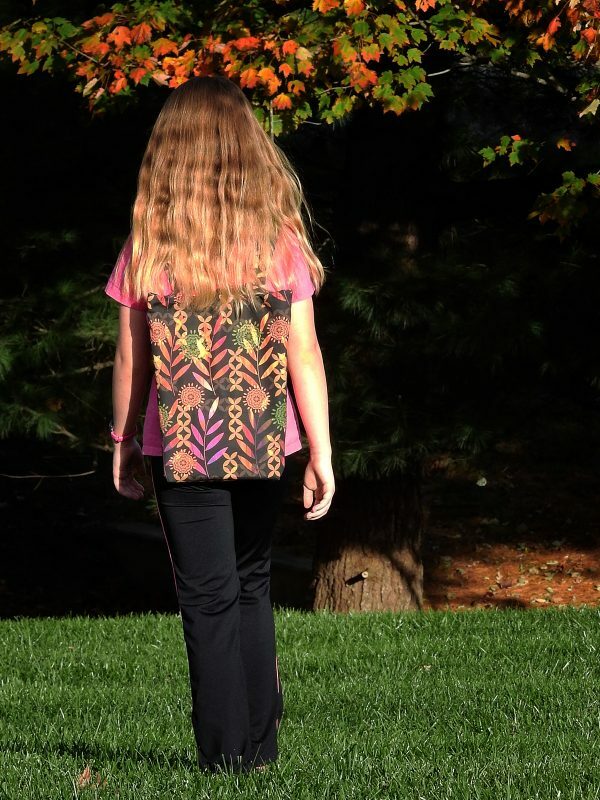 Find the Girl’s Tiered Summer Skirt tutorial here. 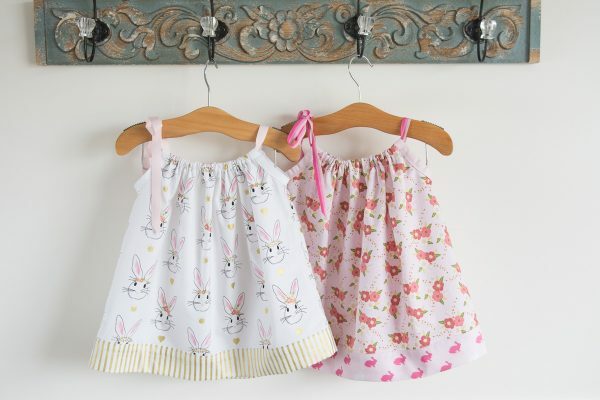 These pillowcase style dresses are very quick to sew and you can easily change them to any size you want! 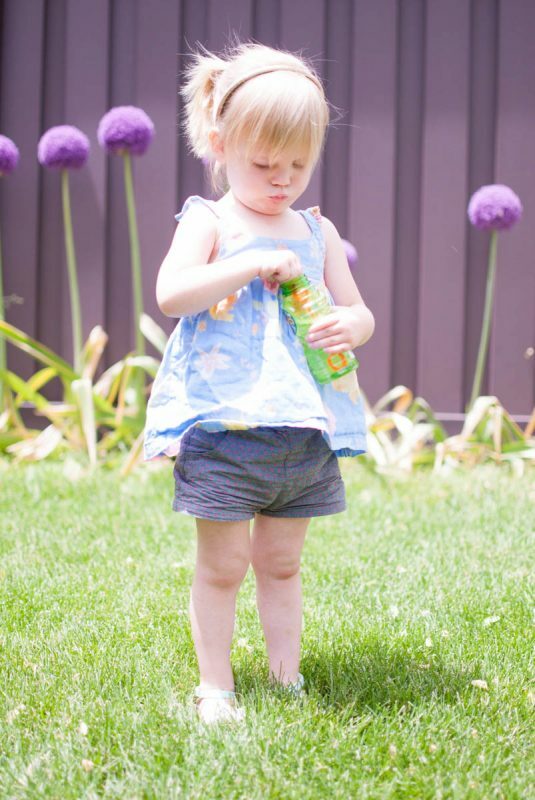 Learn how to sew Pillocase Dresses in this tutorial here at WeAllSew. Backyard fun starts with this summer bean bag toss game! 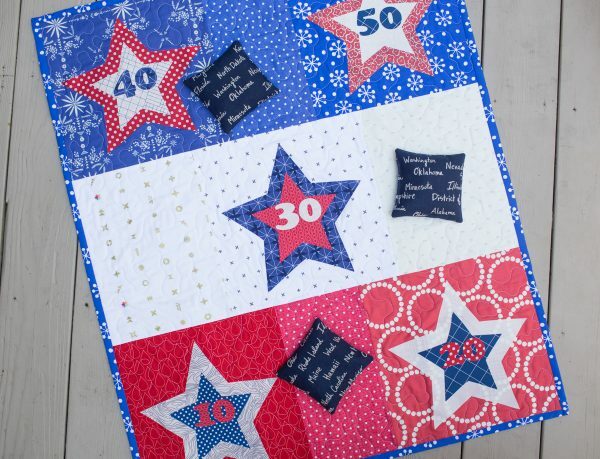 The tutorial includes all the free printable templates to cut out the stars and numbers. Click to find the Star Bean Bag Toss Tutorial here. 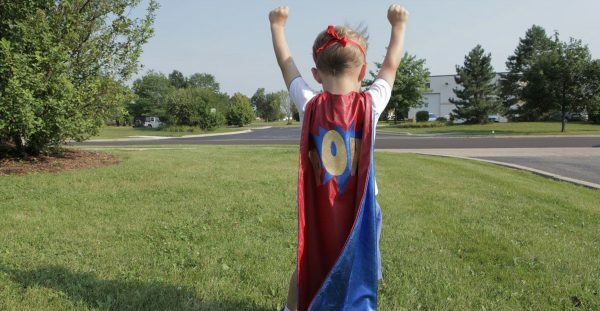 Your little hero will fly around the yard with the greatest of ease with a custom made superhero cape! Get the how-to along with printable templates in the Super Hero Cape Tutorial here. Take this little checker game out for a backyard match, to play at a picnic, or on any summer vacation. 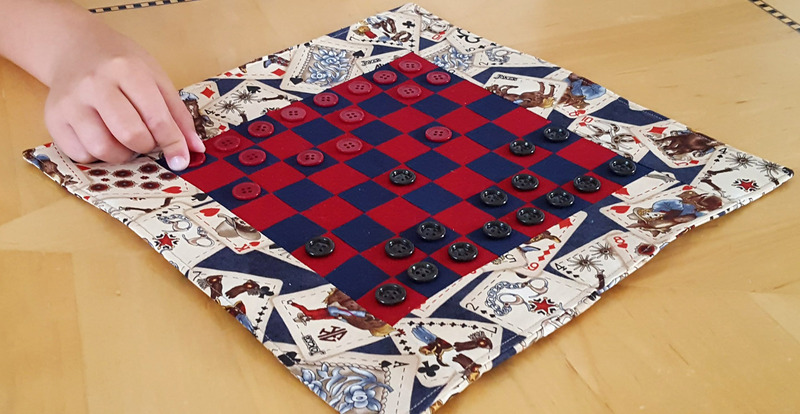 Learn how to make this Mini Travel Checkers game in this tutorial. 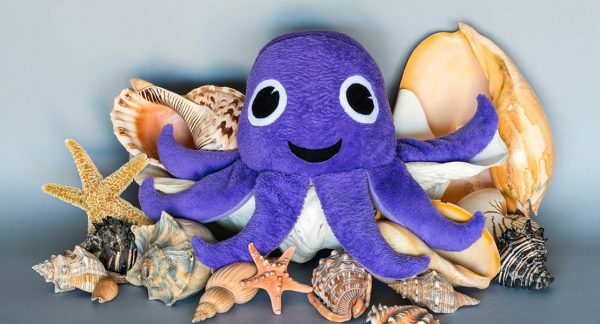 Stubby Squid has a big smile and loves to go on adventures! Use colorful fleece in any color to make Stubby (or even make Stubby and another squid friend!) 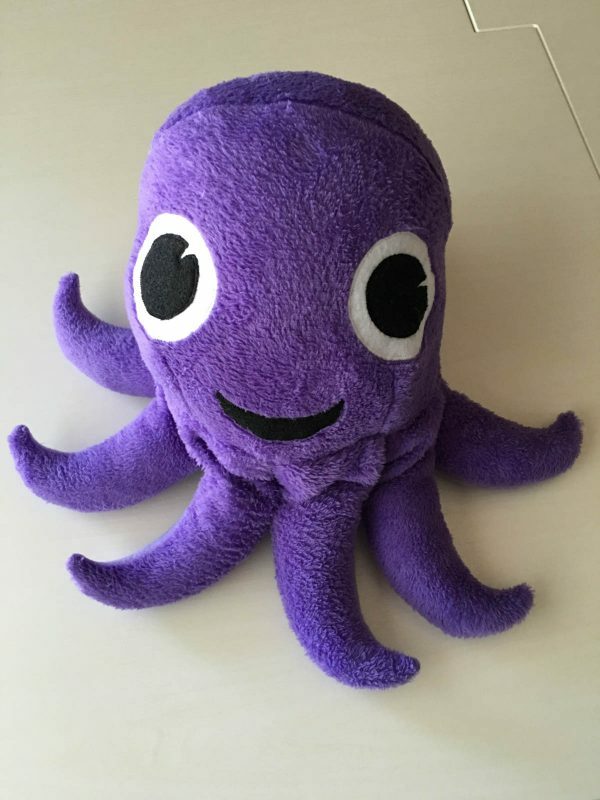 with the blog post How to Sew a Stuffed Squid right here at WeAllSew. 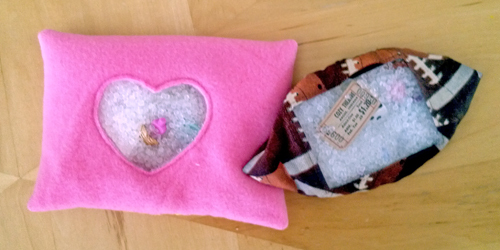 These clever “Eye Spy” bags are filled with rice and as many little bits of interesting eye candy that you can find. Ask a little one to play “Eye Spy” by naming how many different things they can find looking through the little window in the bag! 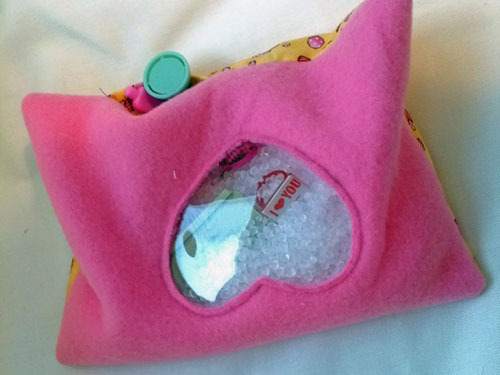 Find out How to Make Eye Spy Bags here. This clever bag is a tote that converts into a simple back pack sized for a child. Pop-in toys and games for any picnic, day trip, or any backyard adventure. 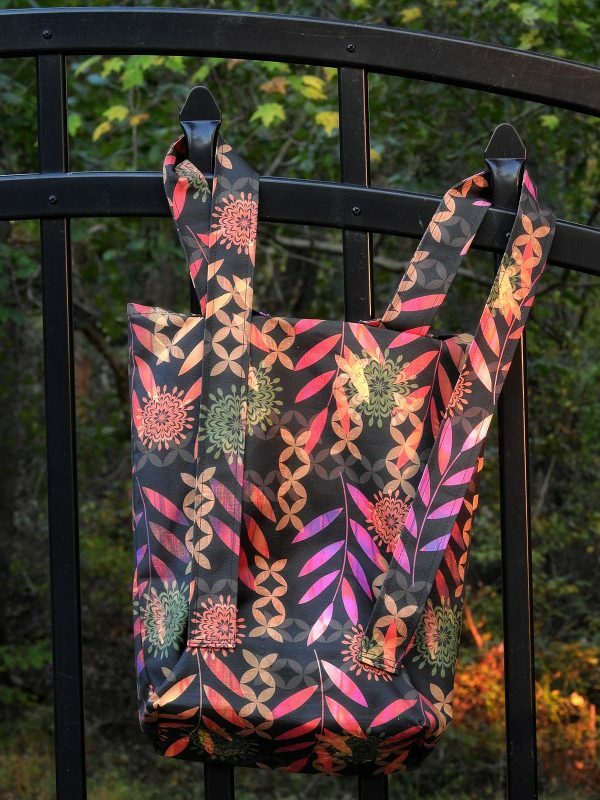 Find the Convertible Tote to Backpack project tutorial here at WeAllSew. Turn any corner of your home into a reading nook with this simple to make floor cushion. A handy accessory for rainy days! Find the Reading Pillow Floor Cushion tutorial here. 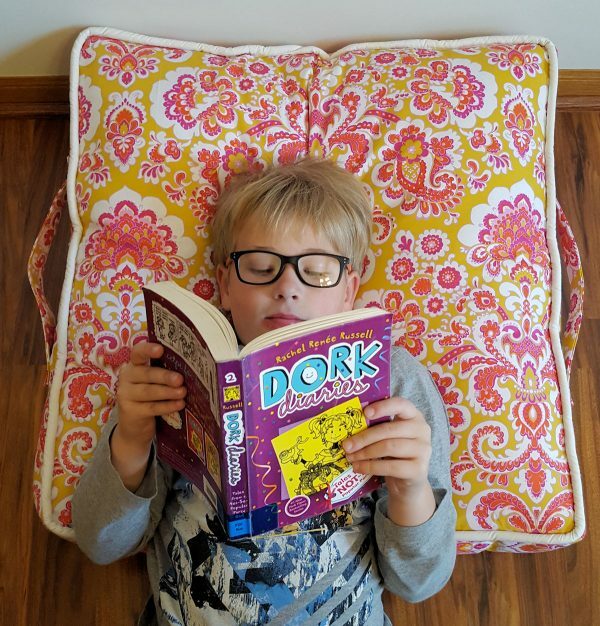 This little mat rolls up tight to pop into a back pack or tote, and is just big enough for any kid to stretch out and relax. 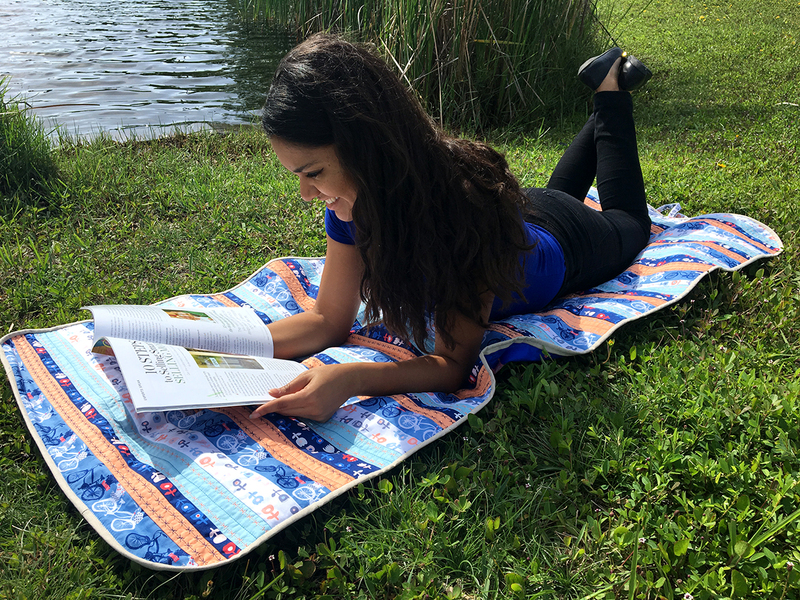 Get the Relax Anywhere Mat Tutorial here. What size or age does this tiered skirt make?